In the Talking Transport podcast for Wednesday SMART Highways editor Paul Hutton talks new ways of enforcement, automated valet parking, carmakers’ views on mobility and hears a Chinese view on connectivity. These podcasts are sponsored by Michigan Economic Development Corporation, SWARCO, Jenoptik and SNC-Lavalin business Atkins. 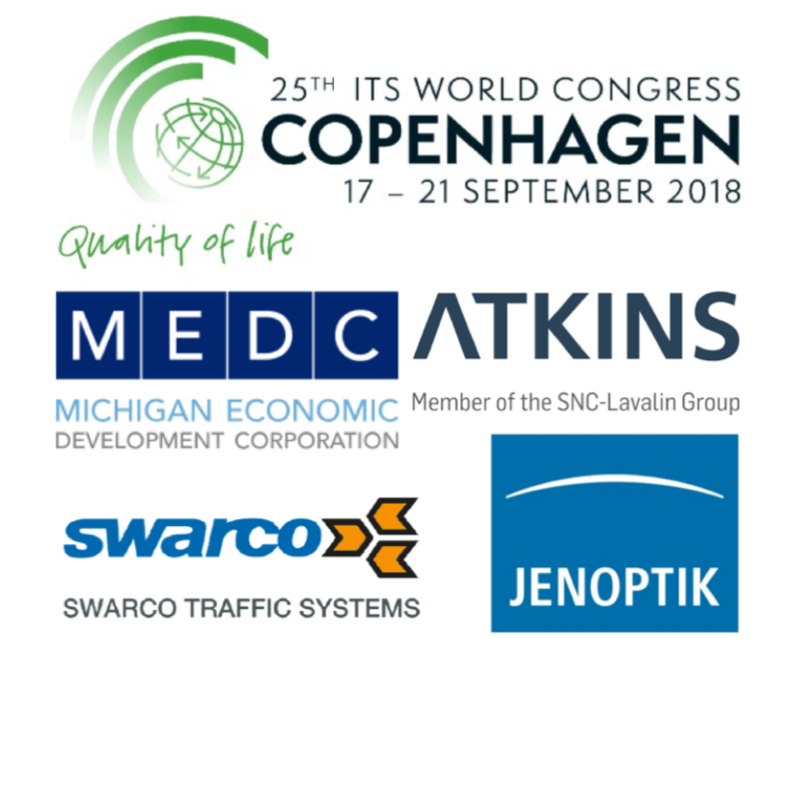 Jenoptik talk about their new truck tolling solution which does away with the gantry while we hear about a collaboration between SWARCO and Audi on automated valet parking that’s ready to be launched. VW talk about why they are now going beyond building cars to considering a mobility solution while we hear from Huawei about their solutions to ITS connectivity. There’s also the look ahead to the day’s sessions with Prof Eric Sampson and we hear who’s won the ITS World Congress Diversity Award.